UNDERØATH Reveal NØ FIX North American Tour Dates For This Spring! Comments Off on UNDERØATH Reveal NØ FIX North American Tour Dates For This Spring! 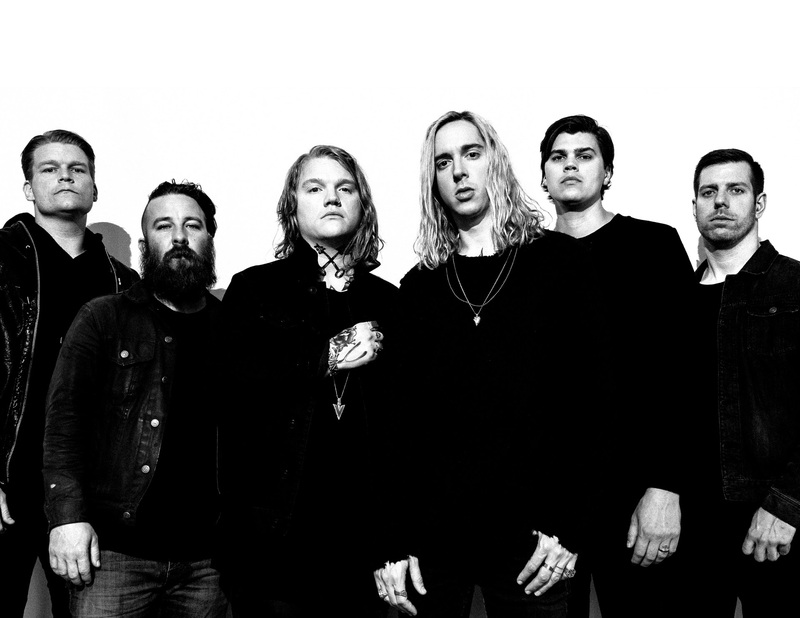 UNDERØATH, who surprised fans last week with the announcement of a new album, ‘Erase Me‘ (April 6, Fearless Records), have also confirmed a Spring trek across the U.S., dubbed the Nø Fix Tour. Every ticket purchased for the upcoming tour will include a digital download of the new album. The five-week tour includes festival appearances at Las Rageous, Welcome to Rockville, Fort Rock, Rock on the Range and Rocklahoma. Several international festivals are also confirmed for this Summer including Reading, Leeds, Download, Heavy Montreal and Graspop.